To review the catch data, for elasmobranchs from landing center of Andaman Islands. The present region is well diversified elasmobranch fauna and landings of commercially species are witnessed since 30 years. Despite the rich diversity and long history of the elasmobranch, very limited studies have been undertaken. Understanding difficulties in taxonomy, diversity and species complexity of elasmobranchs has brought the interest to conserve this vulnerable group. Accurate species identification, populations trends, distribution, catch and trade information are still lacking. Resolving taxonomic ambiguities and required step towards emerging a generous conservation strategy for elasmobranchs from Andaman waters. Remote locality and difficult access to most of the Islands make difficult to collect the catch data and trade information about these resources. Also there are few longliner boats operates in the Andaman waters that target only sharks and rays and no information available on species composition and catch data. Recently, a pilot study conducted by our team during November 2016 to December 2017 confirms target fishery. The Andaman and Nicobar Islands remotely untouched in terms of ample scientific exploration and it sustain extremely diverse and rich Elasmobranch fauna. The fish faunal diversity of Andaman Sea is well diverse in Indo-Pacific (Randall, 1998) due to the zoogeographical importance of the region. Report on elasmobranchs Indian EEZ around Andaman and Nicobar Islands is known from Days’ period since 1871 and documentation of elasmobranchs species followed by several researchers. 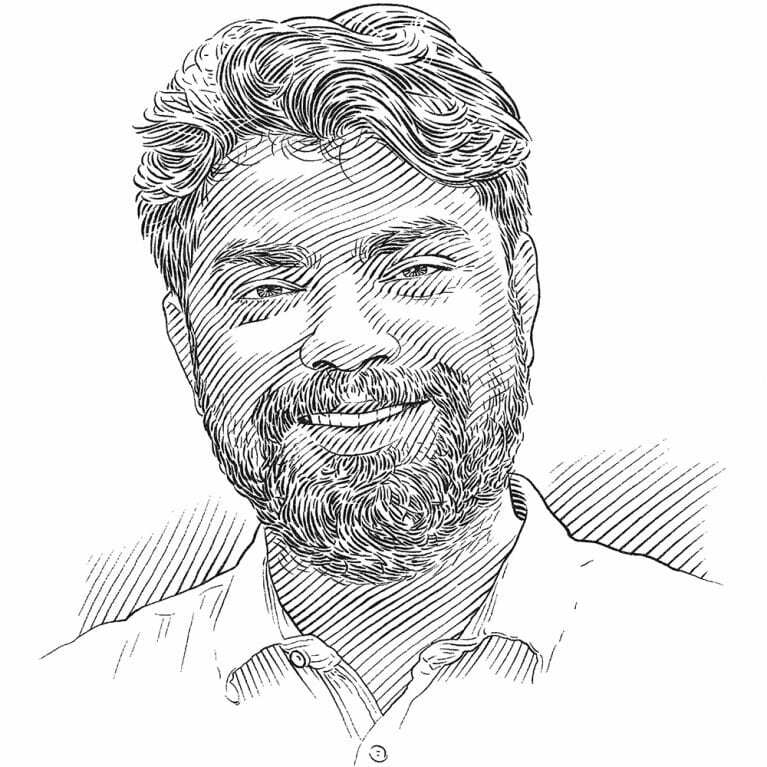 Fish faunal diversity studies in the Andaman Sea, outside of Indian EEZ and surrounding areas has revealed a rich diversity. Though there were few major studies in the region in the end of 19th century (Alcock, 1889), there are only a few comprehensive studies on the fish fauna of this vulnerable region of Indian EEZ and are limited to works of Zoological Survey of India (ZSI) and Central Marine Fisheries Research Institute (CMFRI). Except for a few checklists and reports from Andaman and Nicobar Islands. Rajan et al., (2012) has enlisted 39 sharks and 19 rays species from Andaman and Nicobar Islands. Previous record of deep-sea shark Centrophorus granulosus and Squalus megalops in Andaman waters was reported by Soundararajan and Roy (2004). Recent record of deep-sea sharks Proscyllium magnificum and Cephlaoscyllium silasi from deep-sea shrimp trawler operating around Andaman water as bycatch reported by Kumar et al., (2015; 2016); and latest record of deep-sea sharks Pseudocarcharias kamoharai and Centrophorus moluccensis caught in longline during exploratory survey reported by Pradeep et al., (2016; 2017) and one recent noteworthy study from the region added 12 sharks to elasmobranch fauna of Andaman and Nicobar Islands (Tyabji et al. 2018). Moreover, documentation of rays species and studies on re-description and sexual dimorphism of Andaman leg-skate Cruriraja andamanica also recorded recently. Though, scattered documentation on elasmobranchs fauna of Andaman and Nicobar revealing increasing diversity. Status of chondrichthyans faunal biodiversity published in Nature correspondence by Kyne et al., (2015) stated overlooks a group that is causing serious concern among conservationists – sharks, rays and chimaeras. They are particularly vulnerable to fishing and by-catch, because they mature late and produce few young. Estimation of 24% chondrichthyan are threatened with extinction under the Red List criteria of the International Union for Conservation of Nature. Which beats the percentage for birds and is comparable to that for mammals. Insufficient data available to decide status in 47% of chondrichthyan fish, and the study predict that many of the species could be under threat. Extinction of lives in the ocean is hard to verify as till date no documented global extinction of a chondrichthyan, but many populations are locally or regionally getting extinct (such as sawfishes (Pristidae, family). Some critically endangered species, including the Pondicherry shark (Carcharhinus hemiodon) in the Indo-West Pacific, have not been recorded in decades and it may already gone under extinction. Actual population stocks, unexplored diversity and the habitat of elasmobranchs are now serious and hot issue among the global conversationalist. The elasmobranch fauna is poorly known and requires more scientific exploration and investigation from the present region. Currently fishing fleets are operating for target fishing sharks and rays due to increased demand for domestic uses and for export as well. The proposed plan would concentrates to review the catch composition data, geographic details, trade information, accurate identification and to resolve the species complexity difficulties of elasmobranchs from Andaman and Nicobar Islands. With connection to present purposed approach, outcome will be significant for serving meticulous information on elasmobranchs from Andaman Islands and the information would be helpful for future conservation plan at species level. To investigate shark species diversity, relative abundances and temporal dynamics in Andaman and Nicobar Islands. To study the DNA barcode and assess the seasonal landings of sharks and rays. To update the distributional records of elasmobranchs. To provide the trade information and information on domestic consumption and export of sharks and rays.